Bali Souvenior Shop A healing shop in Ubud, Star Gate has various healing goods incluidng accessaries you wan wear daily. 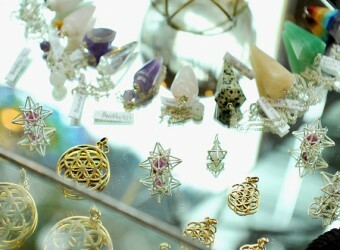 Even though you are not interested in spirituality or healing, it will be fun look around the shop. Let's find a perfect gift for you and your friends to bring out inner energy.